We need YOUR help in raising much needed funds for our charity, if you can spare a few hours on any of these dates to help raise vital funds for our charity then we would love to hear from you. Volunteering times are flexible and can be suited to your schedule. We are happy to work around a time and location that suits you. 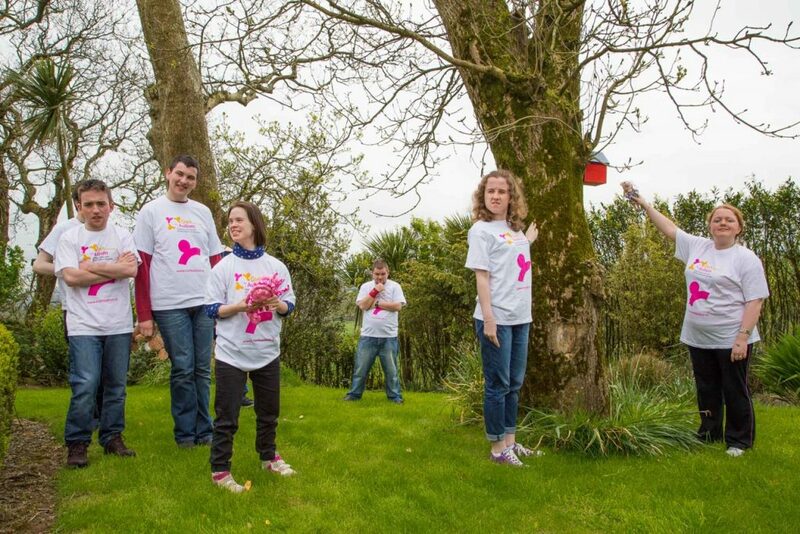 Please get in touch with Denise on 021 4533642 or email fundraising@corkautism.ie to register your details today.